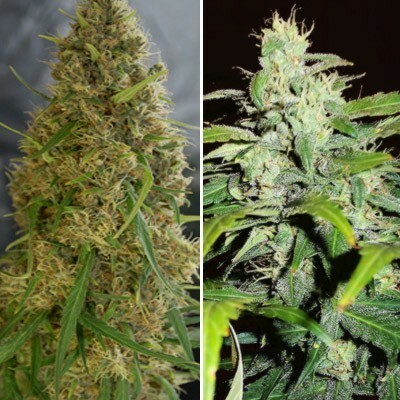 Pot of Gold Feminized is one of the world’s strongest strains on Earth. 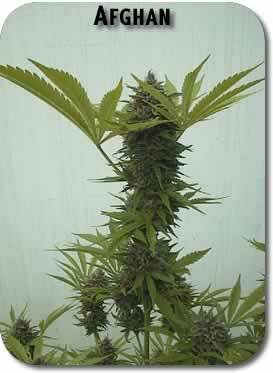 Her golden trichome production is so massive, when harvested she’ll look like a plant bronzed in gold. And her weight is worth her weight in gold too! You’ll have no problem charging a 10X premium for this strain and you’ll still sell out because her buzz is so unique. 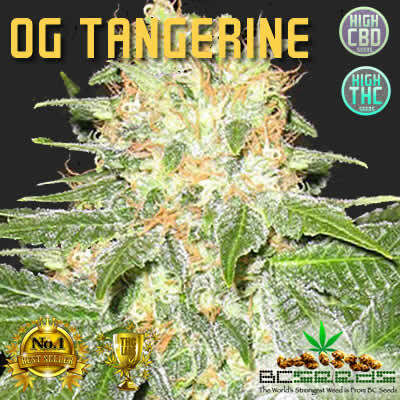 Tags: Best Strain 2016, Most Potent Weed, Pot of Gold Feminized, Strongest Strain On Earth. Wow did she ever have trichomes. Beautiful plant, wicked buzz. Two thumbs way up! I have received the package in a timely manner. All the Pot of Gold seeds germinated, and when I placed them in the peat pods they thrived. I am a veteran of over a dozen grows, I never experienced such vigerous seedlings. I am told that this is the result of your excellent genetics. I saved time and money, and I am recommending this site to everyone I know.